Trigger Warning: Racism and cultural appropriation. There is something that I need to address. Something I can't ignore. I've talked about it on Twitter, but I need to talk about it here, too. White authors need to stay the hell away from the stories of people of colour. 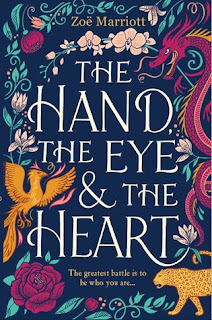 There has been another controversy in the YA world over the last few days, surrounding The Hand, the Eye and the Heart by Zoë Marriott. It's a retelling of Mulan, set in China, with a nonbinary main character. People have spoken up about this, about how this book is harmful and offensive. How a white author has taken a story belonging to people of colour for herself, again, when there are so few chances for people of colour to tell their own stories. There have been white tears and white fragility, and a fellow white author being outright racist. And it's absolutely disgusting. Before I continue on the specific subject of cultural appropriation, I want to point out that the fact that the character is queer and the author is queer doesn't make this ok. Where are the books from queer POC authors? How many are there? This very specific story should be told by a queer POC author, not a white queer author. Just because you're marginalised in one way doesn't mean you get to take from another marginalised group. This isn't the first book written by a white author that has taken from other cultures to make the stories more interesting. 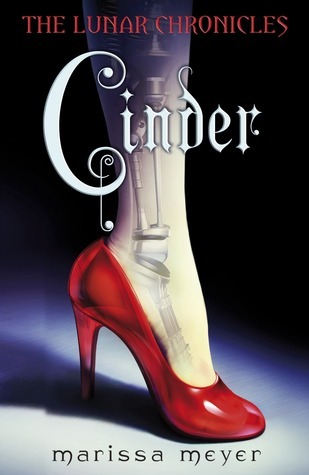 Cinder by Marissa Meyer - set in a futuristic China - has been called out repeatedly. 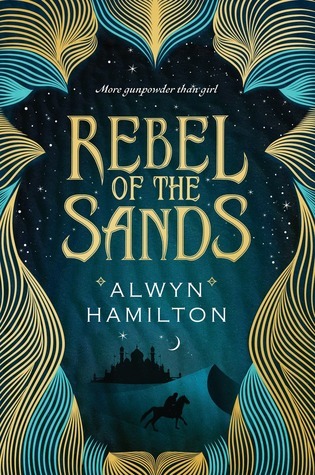 Rebel of the Sands by Alwyn Hamilton - set in a Middle Eastern inspired world, taking from the Islamic faith - has also been called out repeatedly. And I'm sure there are others I'm not yet aware of. White authors - you just can't write these books. "Can't" as in you shouldn't write these books, because they should be told by people of colour, but also because you're simply unable to write them without them being problematic. We can talk about sensitivity readers and research, but if your book is still offending people, then your book is problematic. 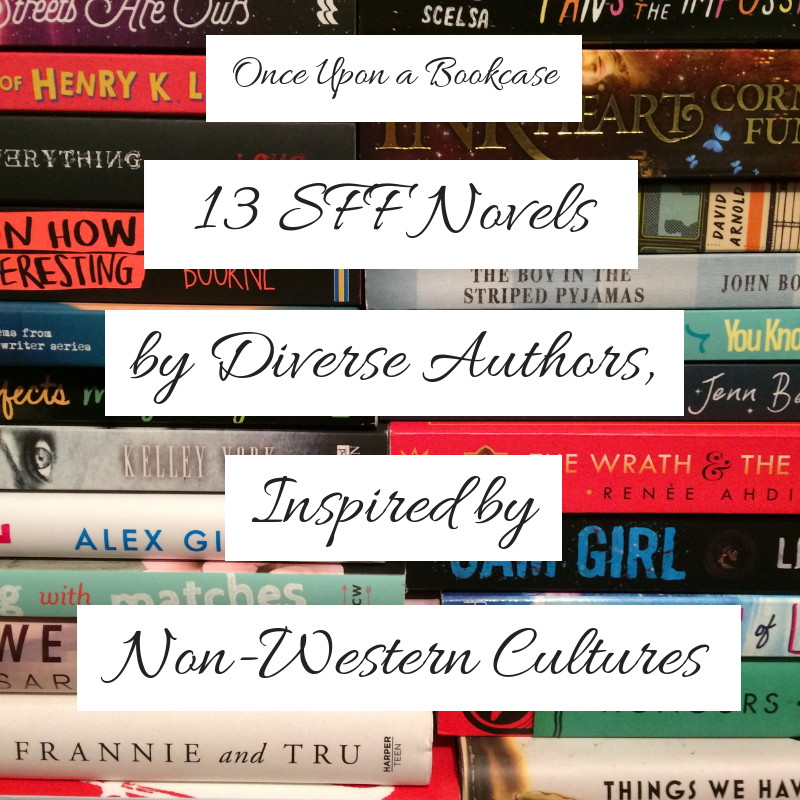 Diverse books are wanted right now. There is a call out for authentic representation. But that doesn't mean, "White authors, please write marginalised people/stories into your books." It means we need people to write their own stories. We need authors of colour to tell their own stories, not have you write them instead, and stop that author of colour from having their story published. You're taking seats from tables, because publishing is racist. I can't tell you how many times I have read that an author of colour has had their book rejected because the publisher already has "one of those books", and doesn't want another. And low and behold, that book has been written by a white author. 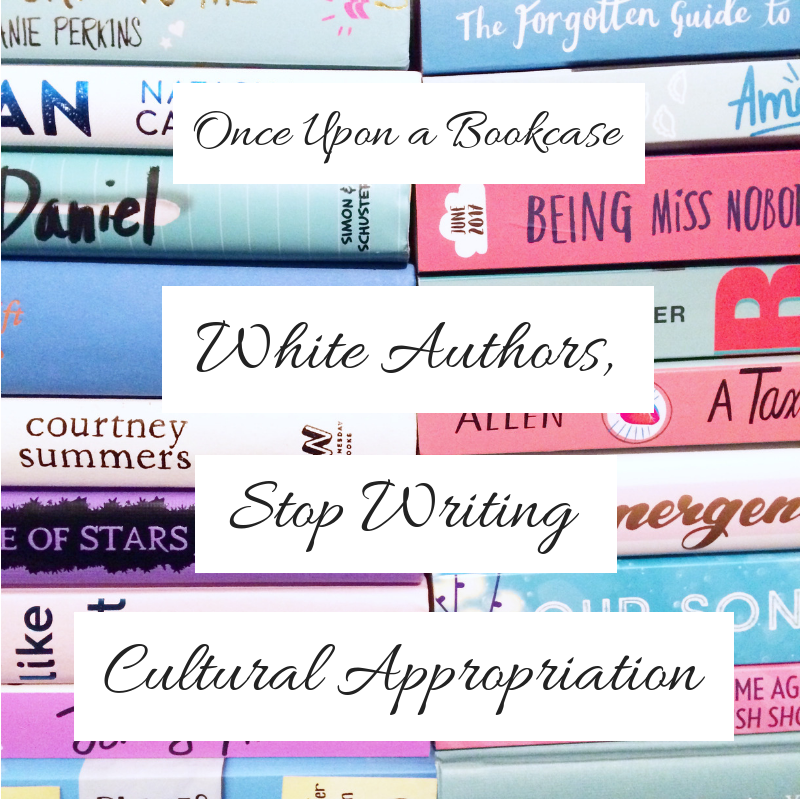 You're preventing authors of colour from getting their stories published. You can't say, "Then write your stories." Because people of colour have been writing their stories. They've always been writing their stories. You can't say, "No-one is stopping you." Because publishers aren't acquiring them, and so they aren't being published. While, surprising to absolutely no-one, white authored cultural appropriation is being acquired and published. And what a bloody travesty it is for you that you're so bored this conversation is being had again, because authors of colour are still having to fight so much harder to get what you have, because publishing is racist. But this conversation is going to continue happening until white authors get their heads out their backsides, stop stealing from people of colour, and actively try to make publishing fairer and equal. Authors of colour are going to continue to fight, and readers of colour are going to continue to speak out against harmful and offensive representation. White people aren't going to get away with it anymore. I'm sorry, but no, you can't write about whatever the hell you want. Not any more. White authors have been able to do that for so many years, being the authors of the majority of books that have been published. It wasn't ok then, and it's not ok now - but now people won't stand for it. Haven't we white people taken enough from people of colour over the centuries? Have we not stolen enough?! White authors, you need to take a long hard look at yourself and your work, and ask, "Is/was this my story to tell?" If no, and you're still in the process of writing it, then can it. Shelve it. Leave it alone. If no, and the book is already published, then goddamn acknowledge your mistake - your harmful, offensive, problematic story - and own it. Apologise for the harm you've caused. Listen to what people are telling you about why your book is problematic. Learn from it, and do better. Just Bloody. Do. Better. This is not coming from a place of holier than thou. I myself have screwed up, in a big way. You can see how badly I screwed up. But I acknowledged it, I apologised for it, I listened to what I was told, and I am constantly trying to do better. And I am absolutely certain that I will screw up again, because of the privilege I have. But I'm trying to educate myself. I am always listening and learning. And I speak up when others screw up. I'm not a saint, I'm not perfect, but I put my feelings to one side when I am called out, and try to rectify my mistake. Maybe you should start doing the same. And yes, publishing is racist, and that's not something you can control. But you could stop writing these problematic stories. 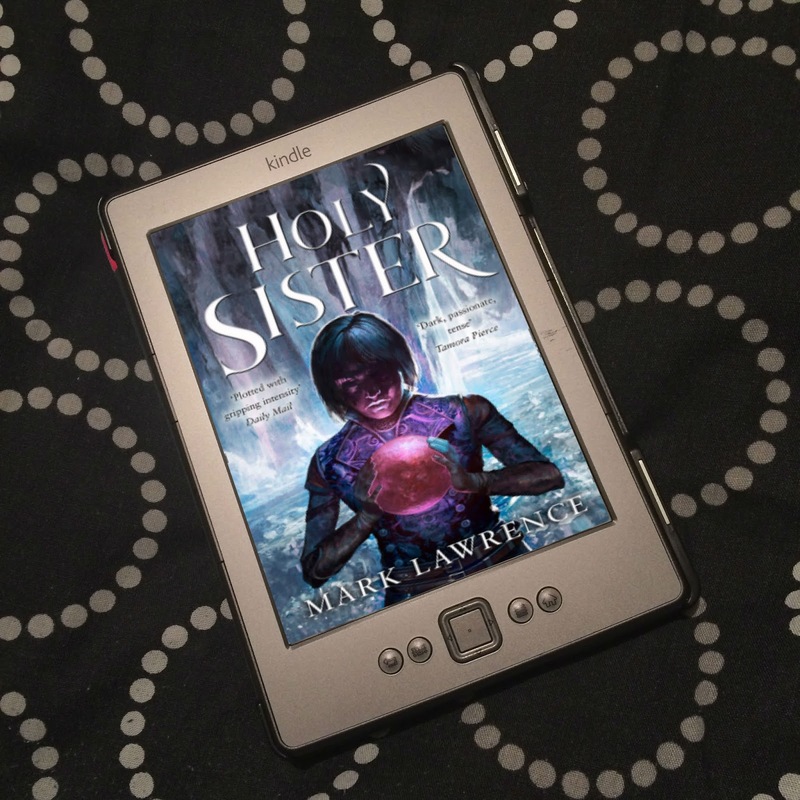 You could start promoting and supporting authors of colour and their stories - read and recommend them to your readers. You can check how diverse the panels you've been invited to take part on are, and refuse to be on panels that are white only. 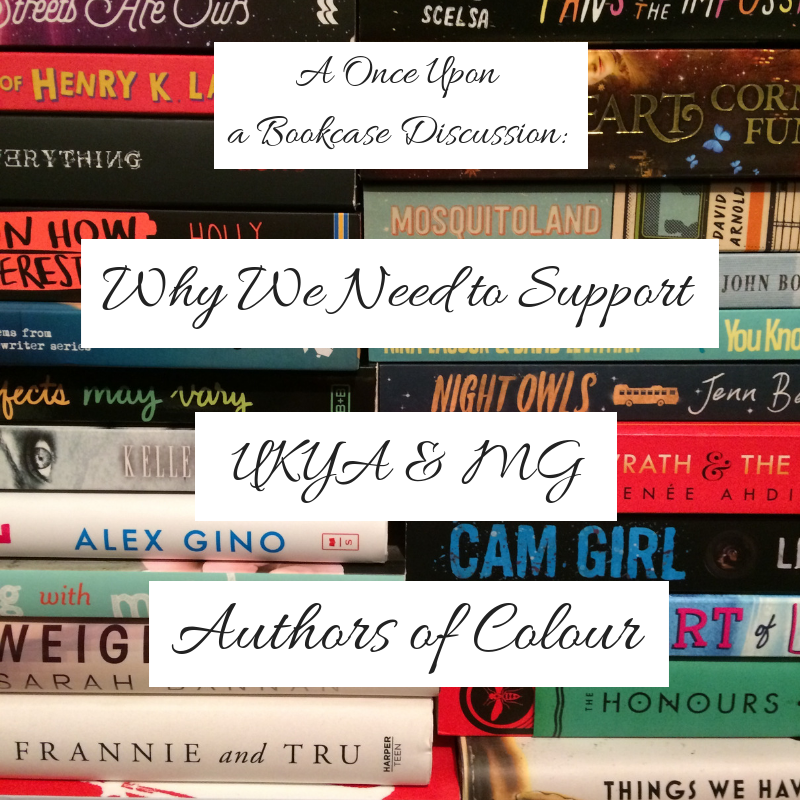 You can use your platform to support authors and readers of colour when they're being harmed by problematic books. You can do more. But stop writing people of colour's stories. 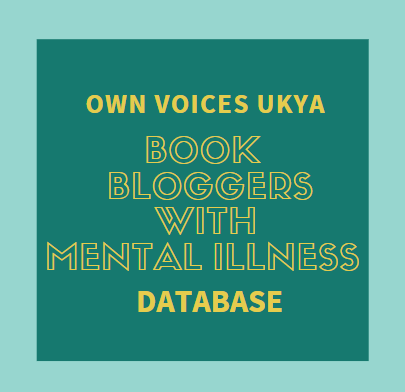 ETA: YA author Sangu Mandanna tweeted a thread that goes into more detail some of the things I've discussed here. I implore you to read it. What are your thoughts on this recent controversy? And on the behaviour of certain white authors? What's your response to their actions? Let me know in the comments! 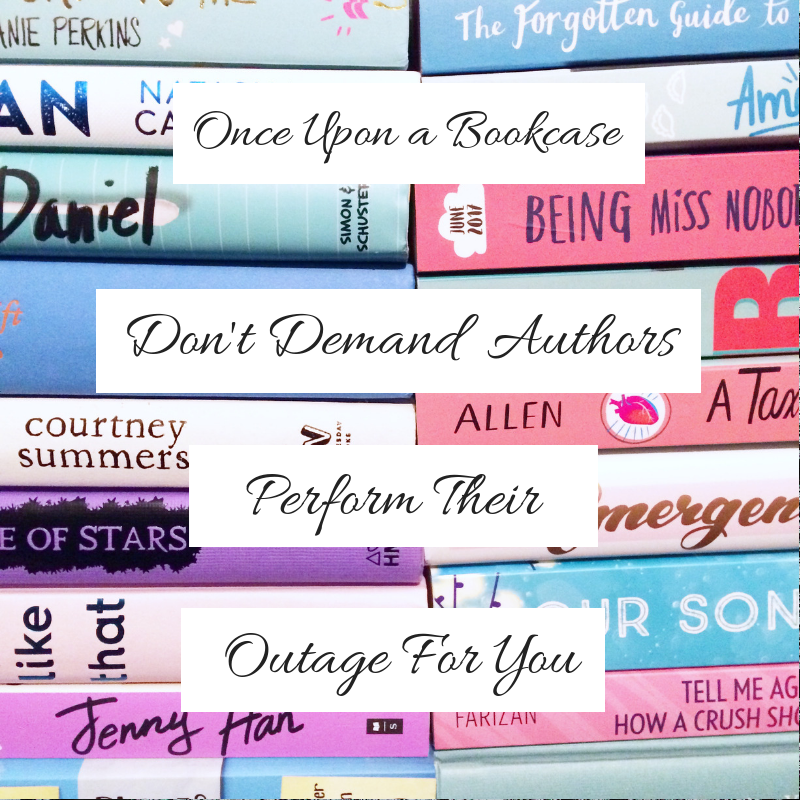 And while you're there, recommend me all your favourite books by authors of colour! Your favourite fantasies? 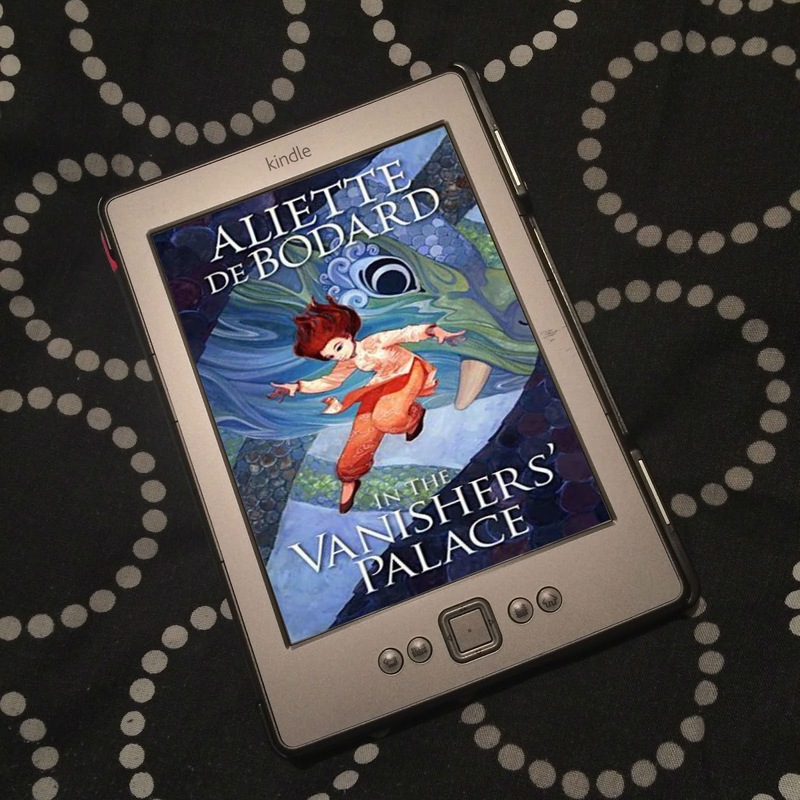 Your favourite retellings of other culture's myths and folklore? Your favourite stories set in non-Western countries? Recommend them all! As a woman of color, I am so grateful for this post. This needs to be said and shared. I am glad to know that I am not alone with these feelings. There are so many things I want to say. But, I have been rendered speechless by the passion permeating your post.